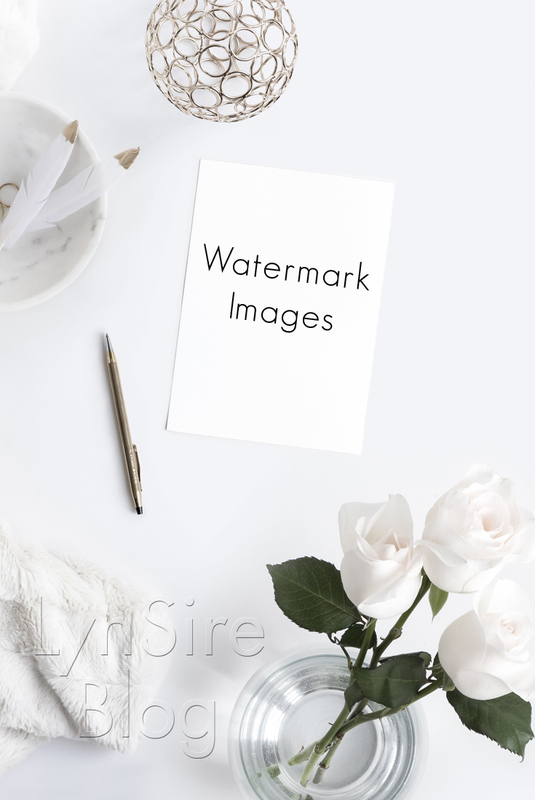 Choose the name of your brand, or any unique name for the transparent watermark. 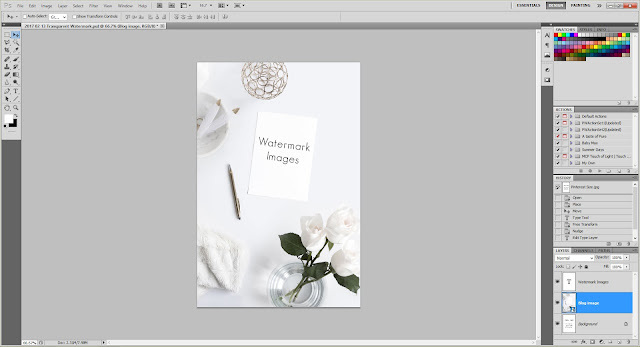 In Photoshop, open your image. Select the text tool, choose a font you like, and add the text. For my watermark I'm going to use my brand name LynSire, and I'm using the font Futura Medium. Make sure you place the text where you want the transparent text to appear, and the color doesn't matter because either way it will become 'invisible text'. Use the keyboard shortcut Ctrl + click for Windows (Cmd + click for Mac) on the text layer. With this shortcut, the text will become outlined. If it didn't select, make sure you have the text layer selected. At this point, you already have transparent text. Now you can adjust the settings, and make it to your liking. You can adjust the opacity, shading, and more to suit your needs. For mine I made the 'Size' to 0 px, to make it really invisible text. 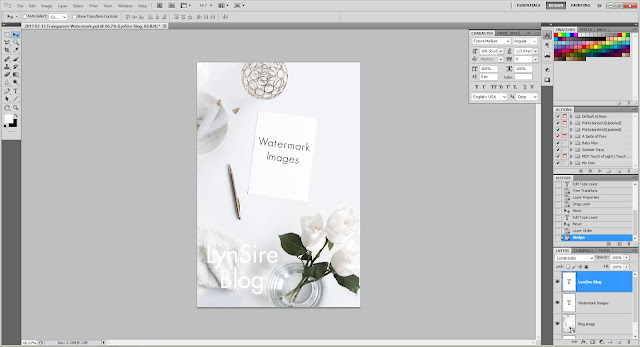 The final result is the main image of this blog post! That's it! This is the simple way I use to create transparent text, or invisible text in Photoshop. 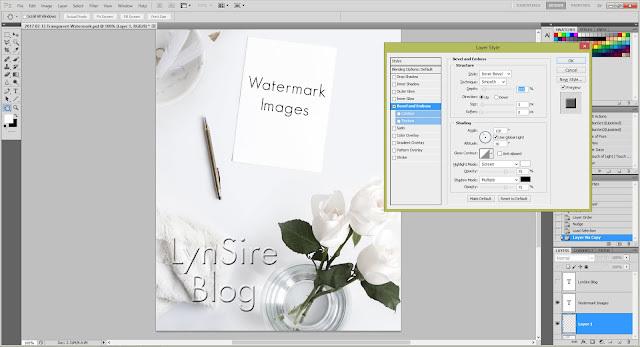 I hope you enjoyed this Photoshop tutorial, and that you can apply it to watermark images for your blog posts, or any photography work. Until next time! Visual depiction is being the limited time enter in each extra of business Clipping Path and individual life. This is a very good topic to discuss. Many times I tried to find the best photo editing tool to restore old pictures. The one you described is decent I suppose, I'd only recommend checking the photo restoration tool that I use find more.